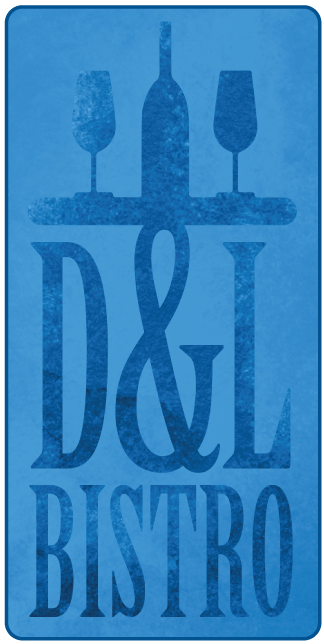 D&L Bistro is undergoing renovations, and so is our site. Please pardon our progress while we work to serve you better! Here at D&L Bistro, we strive to have a casual atmosphere with quality fine dining. Before too long, our makeover will be finished, and you will at last see that aside from a new look, we will have an updated, full menu with delicious offerings from starters to entrees to desserts—not to mention our carefully selected wine and drinks menu. If you're having a party or corporate event, we will also have a reservable space available for private dining. We cannot wait to serve you again, and we firmly believe that no mountain is too high, no valley is too low, and no amount of South Parkway construction is too much to keep you from coming back again and again.